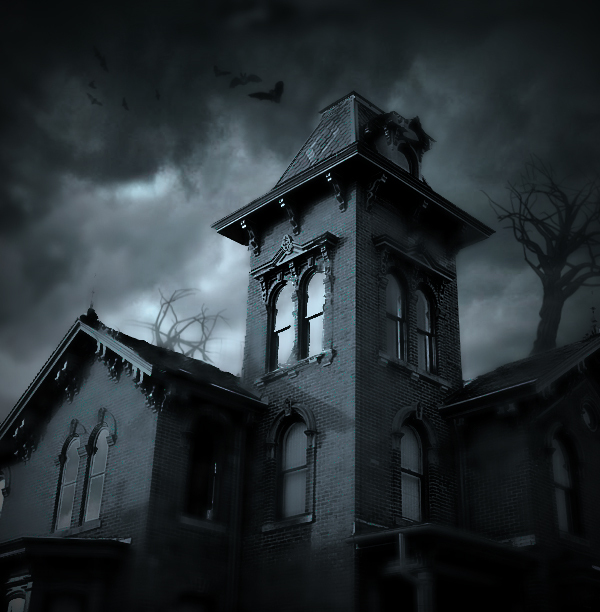 Are you prepared for the Halloween Haunted Houses happening right here in Illinois? We sure are! 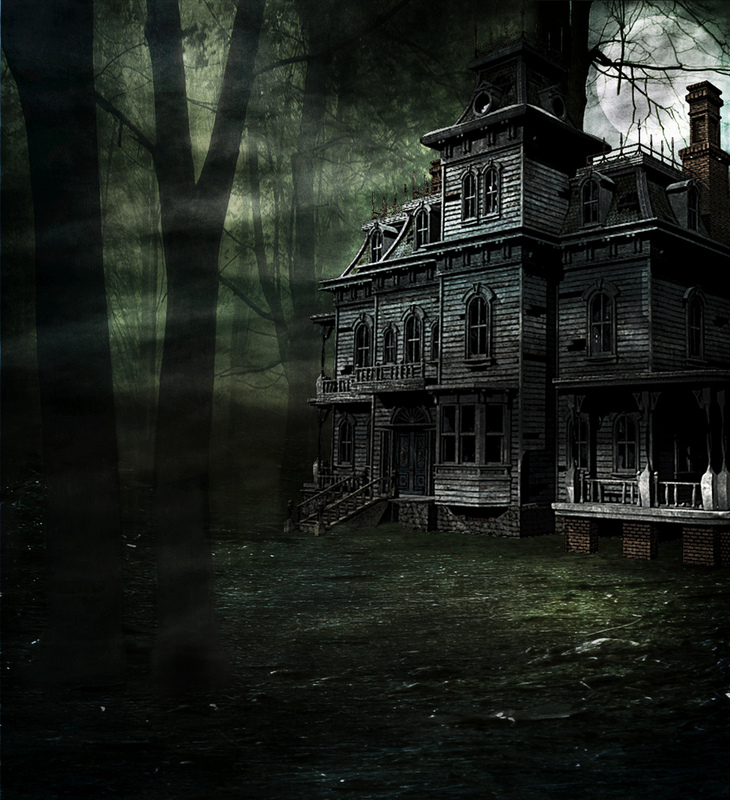 Haunted Houses are one of Halloween’s most popular traditions and are not only a fun experience for horror fanatics but also for those who enjoy a good scare during the season. Here in the Prairie State, Haunts can feature a ton of spooky fun and some even follow themes all throughout while others switch things up room by room, this way you never quite know exactly what you’re walking into! Popular themes that have been used include Asylums, Killer Clowns, Zombie Apocalypse’s, Evil Carnivals and more! If you’re interested in taking the kiddies along, have no fear – most Haunts offer special weekend times for the entire family to enjoy a little less scares! Be sure to thoroughly check the dates so you know exactly when is appropriate for them to join you. No matter where you live in Illinois, there’s sure to be some fun waiting for you all the way from Rockford down to Carbondale! 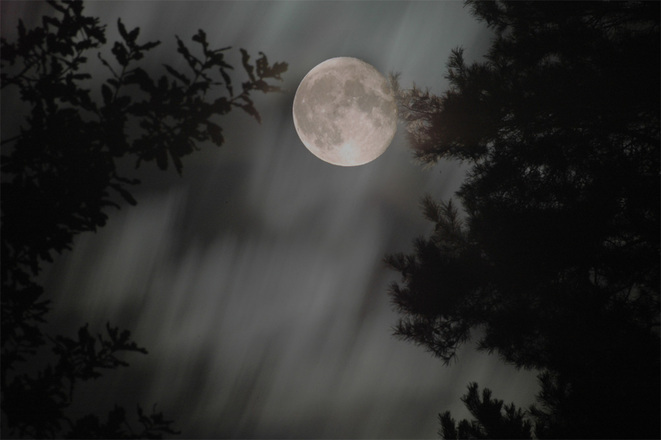 Add to the fun by attending a Haunt that offers additional Halloween activities such as Pumpkin Picking, Spook Walks, Corn Mazes, Hay Rides and more! 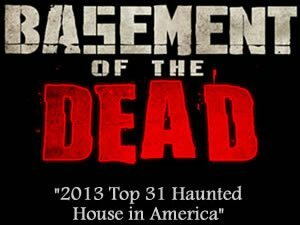 Experienced a Haunted House in Illinois? Tell us about your experience so we can let visitors know what they can expect. If you own or operate a Haunted House and want to be published in this directory please use this contact form to get in touch.